The University of Utah’s Women’s Enrollment Initiative is hosting a conversation on black women in the science, technology, engineering and mathematics (STEM) elds on Feb. 12 from 12-1 p.m. in the Union Den as a part of its Gain, Explore and Meet (GEM) Series. “Too often, events fail to recognize the intersectionality of individuals’ identities by dividing them into separate categories,” Matsumara said. Through the series, the Women’s Enrollment Initiative hopes to join people together and provide rsthand accounts of women’s experiences. One of the panelists for the event is Kamisha Johnson-Davis. She is an associate professor at the U in the Pathology department and the medical director for clinical toxicology at ARUP Laboratories. Johnson-Davis is board-certi ed in clinical chemistry and toxicological chemistry. She is an American Board of Clinical Chemistry diplomat and a fellow with the American Association of Clinical Chemistry Academy and the Association of Clinical Scientists. 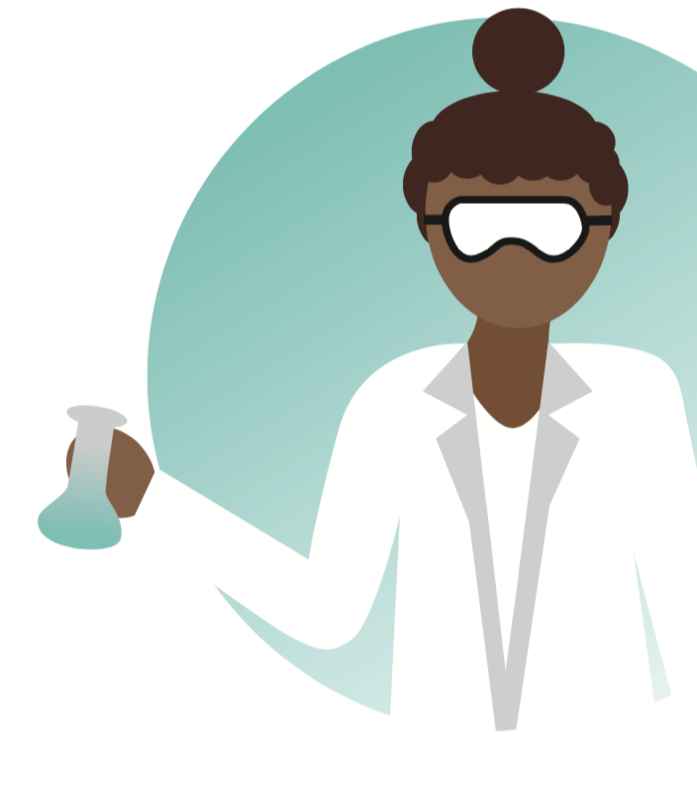 Of all scientists, less than two in 10 are women of color, according to the National Science Board’s 2016 Science and Engineering Indicators data. While women make up only 29 percent of the science and engineering workforce, the eld is dominated by white women, who account for 70 percent of those in STEM elds. Women of color are severely underrepresented among those who receive undergraduate and graduate degrees in STEM. According to the National Science Foundation’s 2015 report on Women, Minorities and Persons with Disabilities in Science and Engineering, 11.2 percent of bachelor’s degrees, 8.2 percent of master’s degrees and 4.1 percent of doctorate degrees in science and engineering were awarded to women of color. The STEM eld is expanding and often provides well-paying, secure jobs. According to the United States Education Department, STEM jobs are anticipated to rise 14 percent between 2010 and 2020. The area of expertise which is expected to grow most rapidly is biomedical engineering, which is projected to add jobs at a rate of 62 percent over the next decade. A 2013 report released by the U.S. Census Bureau showed women comprise almost half of the workforce, but only 24 percent of them are STEM workers. In comparison, black Americans account for 6 percent of the STEM workforce. of the eld, the GEM Series is giving these women a platform to share their stories.